SpaceX has announced plans to begin launching an array of high-speed Internet-enabling satellites into low-Earth orbit come 2019. 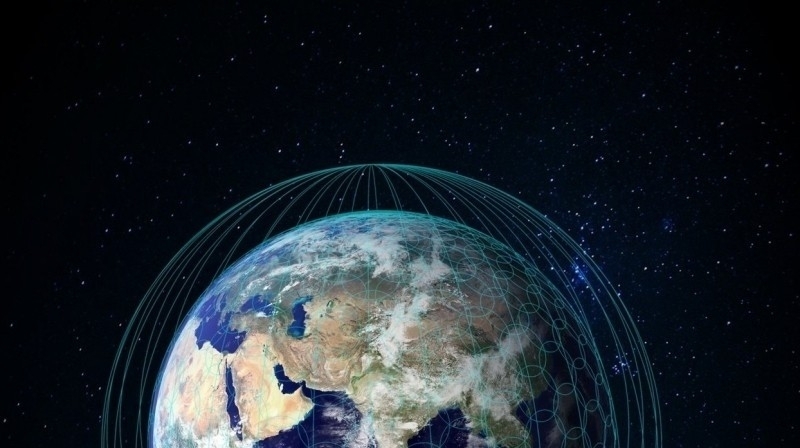 Using its Falcon 9 rocket, the space company aims to launch a total of 4,425 satellites in phases through 2024 that’ll be used to create a giant mesh network blanketing our planet. Patricia Cooper, SpaceX's vice president of satellite government affairs, said during a Senate Commerce Committee broadband infrastructure hearing that SpaceX will begin testing the satellites by launching a prototype later this year and another in early 2018. Assuming everything goes as planned, Cooper added, they’ll begin the operational satellite launch campaign in 2019. By using the Falcon 9 reusable rocket delivery system, SpaceX will be able to save truckloads of money in getting them into orbit. Satellite Internet service already exists although traditional implementations are expensive and suffer from both high latency and slow speeds. SpaceX, however, promises that its custom-designed system won’t be held back by such shortcomings. While the wireless Internet delivery service would no doubt be convenient, some may be overlooking the fact that 4,425 of anything is a lot and it’d only add to the collection of space debris that humans have already put into orbit. The US Space Command's Joint Space Operations Center tracks some 22,000 pieces of pollution already orbiting the Earth.